Follow the lives of the people who come to San Francisco Community Health Center. Each story is a unique experience that makes up our community. Click below to see more. 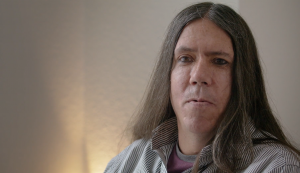 Follow the story of Martina Travis, a client and volunteer of the TACE (Tenderloin Area Center of Excellence) program at San Francisco Community Health Center. 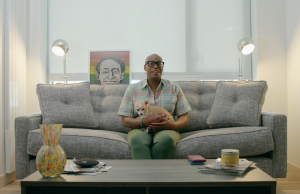 This video explores the intersections of being marginally housed while being HIV positive and seeking healthcare services. 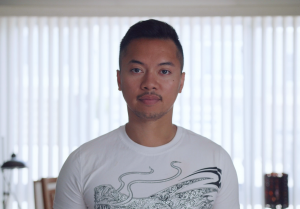 This digital story follows Nam, a participant in The Connection and his journey to find community.